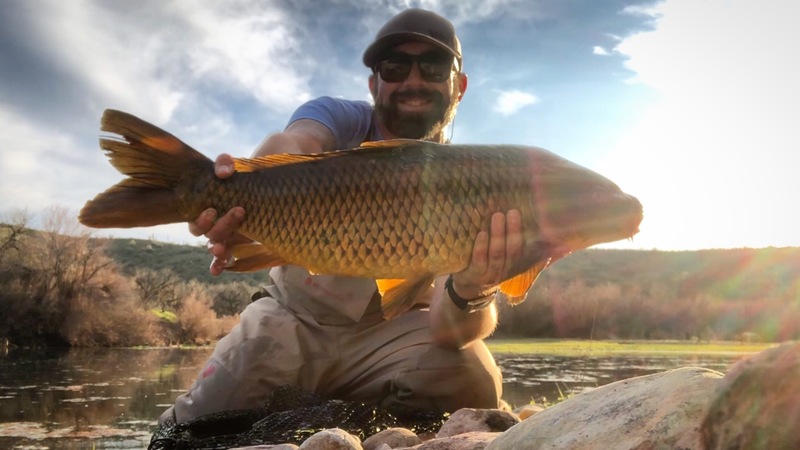 Join us Friday, March 15th, 2019 for a trip to the Salt River where we will learn how to target Carp and Sonoran Suckers on the fly! We will provide the transportation and a tailgate lunch. Josh Johnson will put on a short clinic in the morning and then we will break up to fish different sections that he has scouted out. Josh will work with everyone a little bit to help spot fish and then we will break for a tailgate lunch. After lunch we will fish until around 4 pm and then pack up and head back to Tucson. The trip will run you $45 to take part in the fun. If you would like to join, fill out the form below.